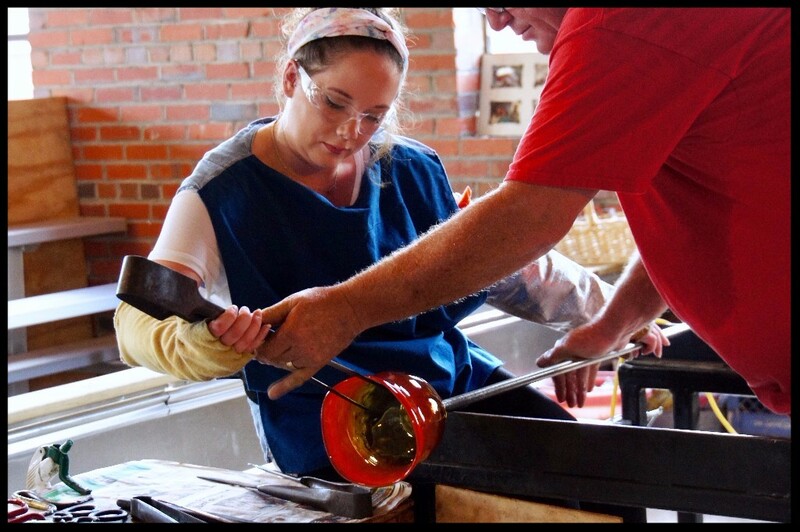 It's easy to learn about glassblowing! First, go to our website events page. Check out our calendar of events, some are free! Next, head over to the classes page. See a class you like? Then, sign up online. It's that easy. Come see us at the Indie Market! 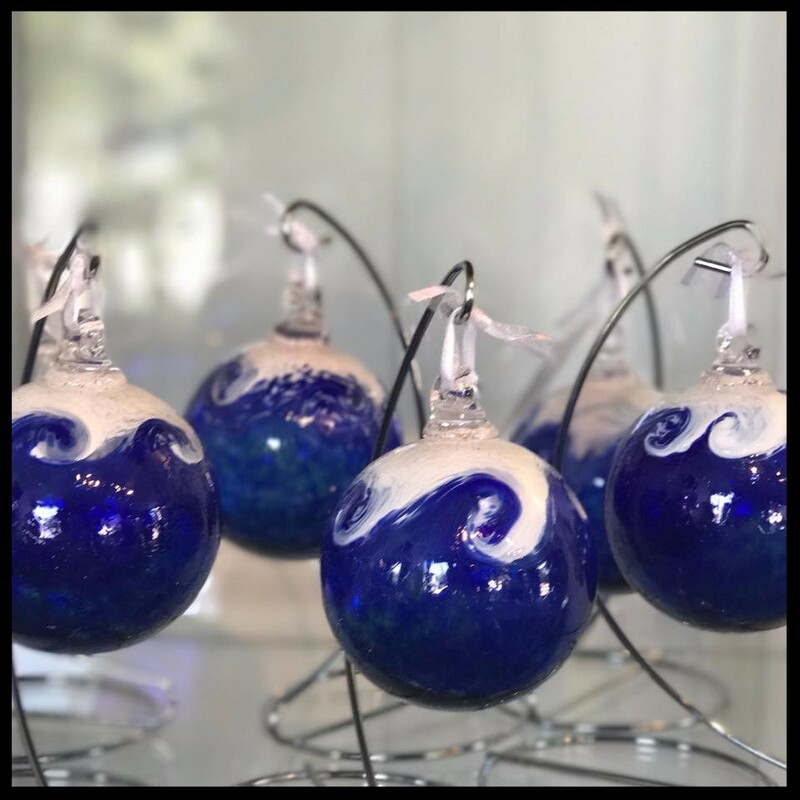 We'll be at the Indie Market on Laurel this Sunday, August 6th with a great collection of new pendants and glass ornaments. The Indie Market features over 35 artisans and live music all day. 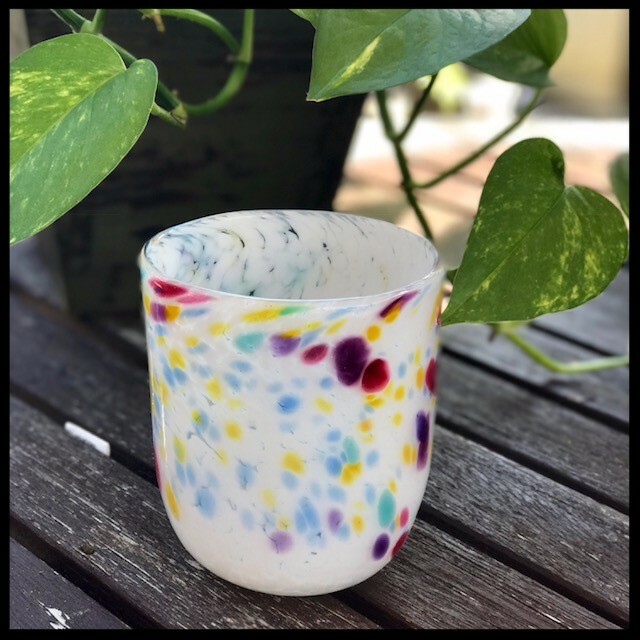 Learn to make two matching wine/juice glasses to add to your collection! 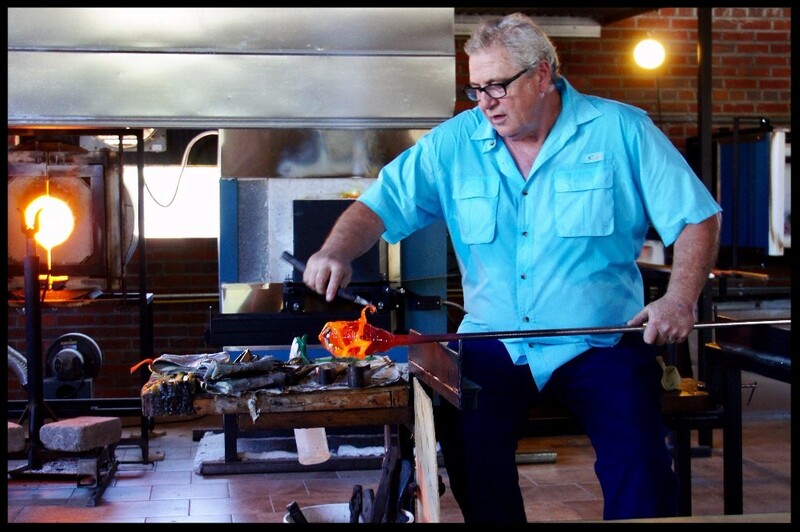 Work one-on-one with our glassblower as you learn the techniques of making two blown glasses of the same color and shape. Sign up here. Whether it's glass, cloth, yarn or silk, we love working with color. 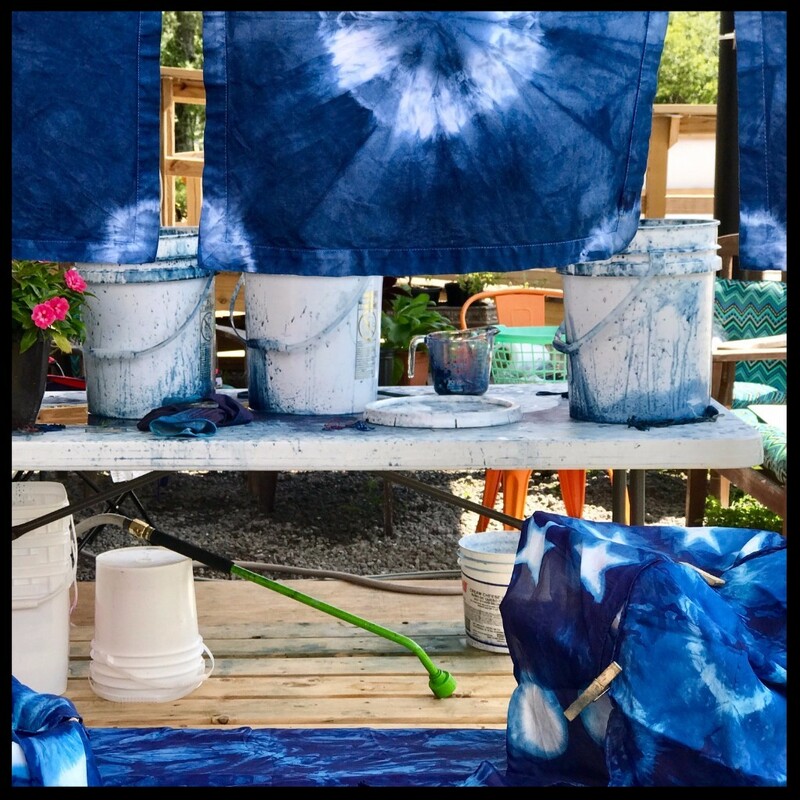 This summer we installed an outdoor dye studio! We are processing natural dyes and our favorite so far is Indigo. Now we're able to share what we've learned with the community. Come see us at the Indie Market on Laurel on August 6th or at the Harvest Home Festival on October 8th. Let us know if you have questions or need help. Explore our website for answers or email us or call us at 843-248-3558.